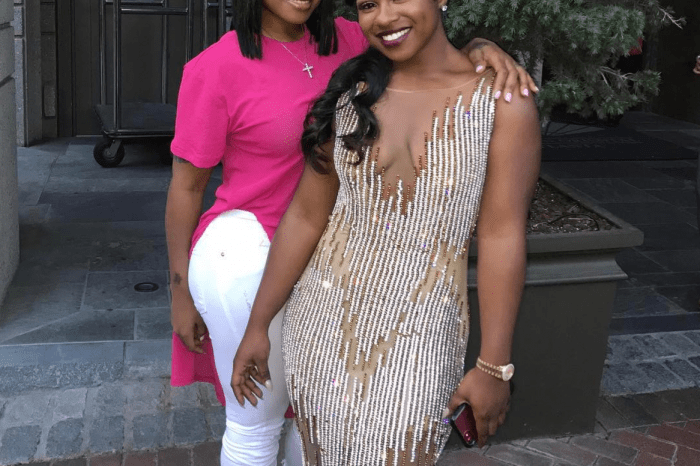 Last night, Reginae Carter was on the verge of tears as she spoke about the constant bullying that she suffers online. 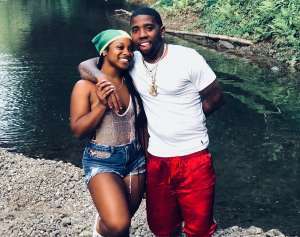 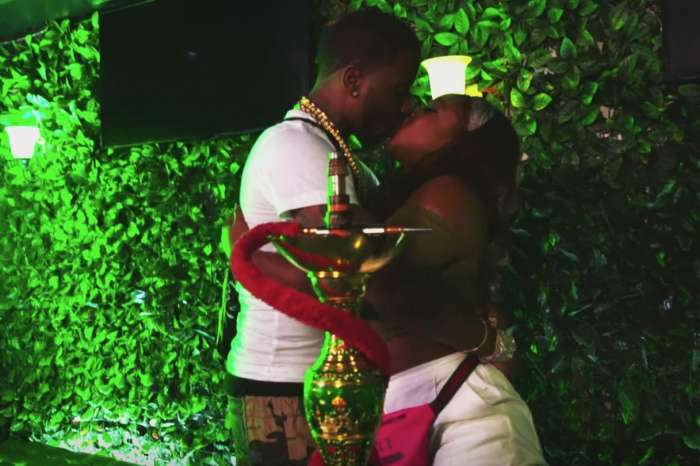 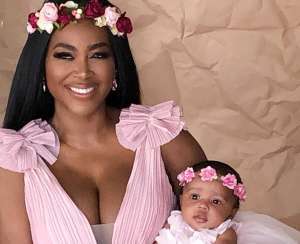 An emotional Reginae got some fans believing she was crying as she explained that she is fed up with the trolls who are after her because her boyfriend, YFN Lucci, is older than her and has a son. 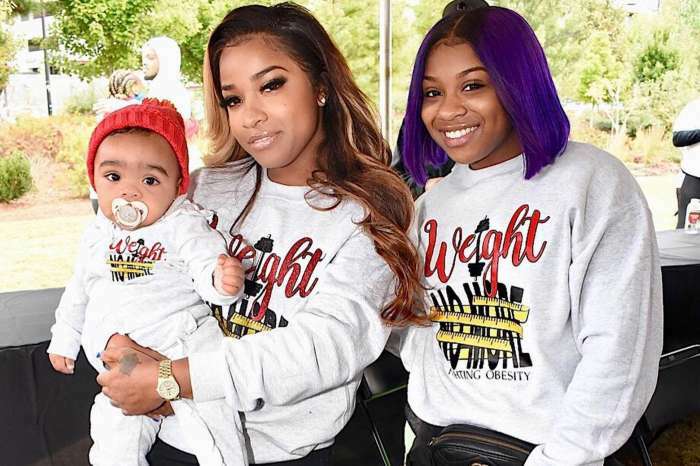 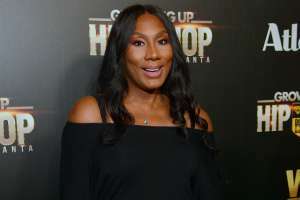 Toya Wright and Lil Wayne’s daughter begged the “wack people” on social media to let her be. 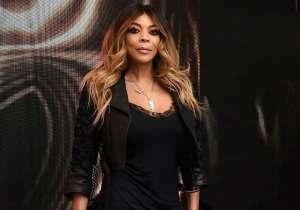 A second supporter pointed to the fact that haters forced her to even change her hair color. 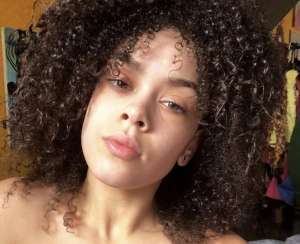 Some are hoping her parents will step in to help her out.